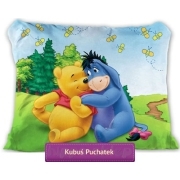 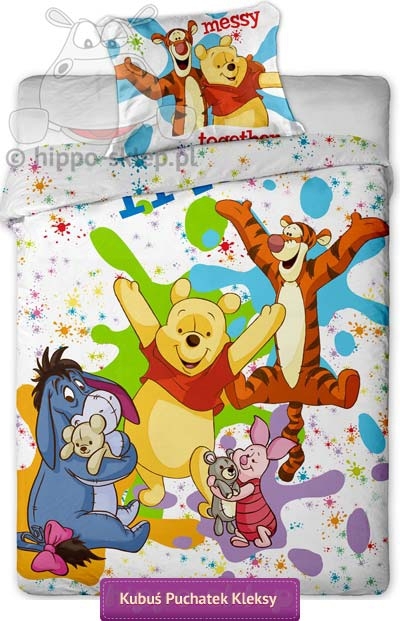 Bedding Winnie The Pooh blots kids bedding set for boys and girls with Winnie The Pooh, Tigger, Piglet and Eyeore with plenty colourful blots in the background. 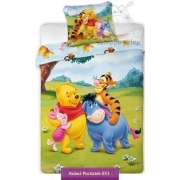 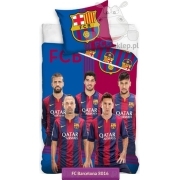 Original Disney licensed bedding set for kids with duvet cover in sizes 55x79” (140x200 cm), 59x79” (150x200 cm) or 63x79” (160x200 cm) according to chosen options and one pillowcase size 20x30” (50x75 cm) or 28x31” (70x80 cm). 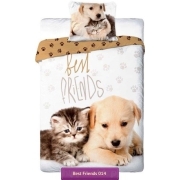 Made of 100% cotton , all materials certified according to OEKO-TEX standard 100, pillowcase and duvet cover closing by zip.